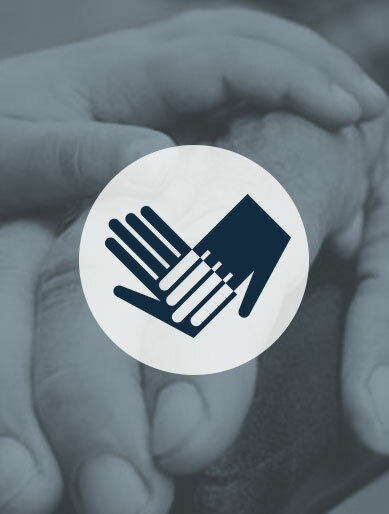 The Minnesota/North Dakota/South Dakota Chapter supports people living with ALS and their loved ones through services and education. 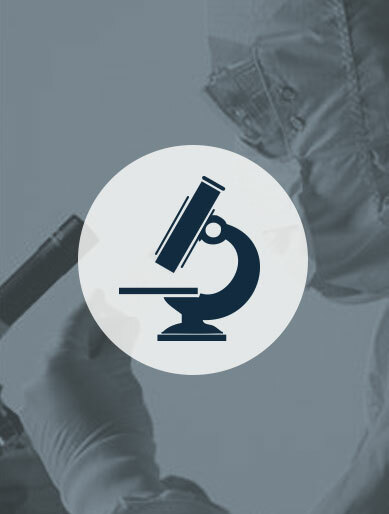 We leave no stone unturned in search for the cure of this progressive neurodegenerative disease. 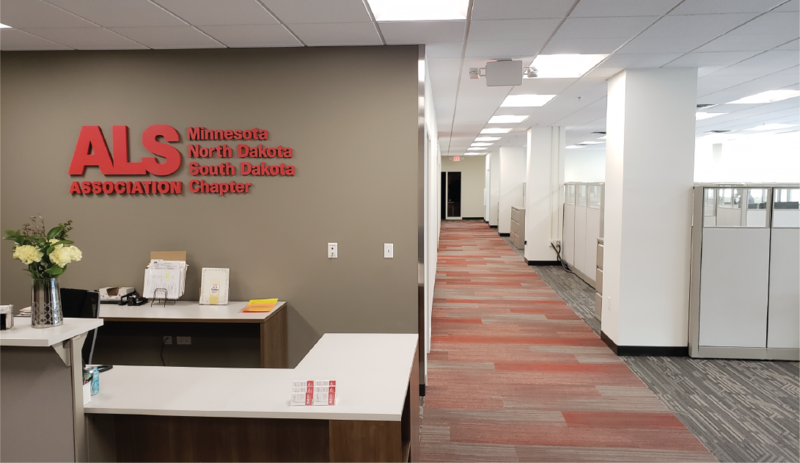 Explore our new Chapter headquarters, join us for an Open House on April 10 from 3-7 PM. Click below for all the details and parking information. We hope to see you there! 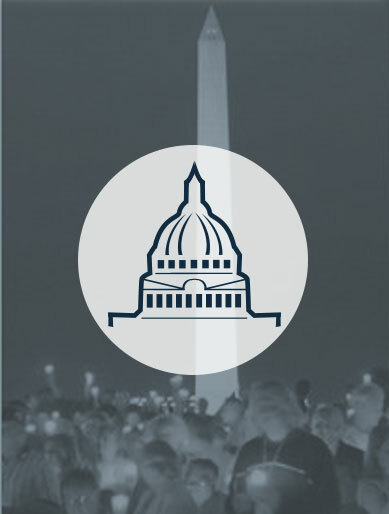 Have you seen our eNewsletter? Check it out! 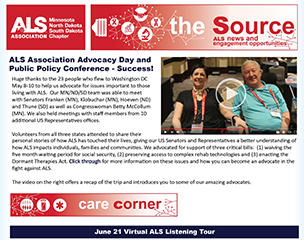 Our chapter eNewsletter, the Source, is full of information about our programs and services, events, volunteer opportunities, and the latest in ALS research. Make sure you stay up to date with all that's going on here at the Chapter and throughout the ALS community. 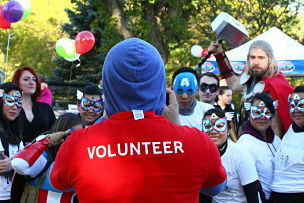 Our programs and services for people living with ALS and their families would not be possible without volunteers. 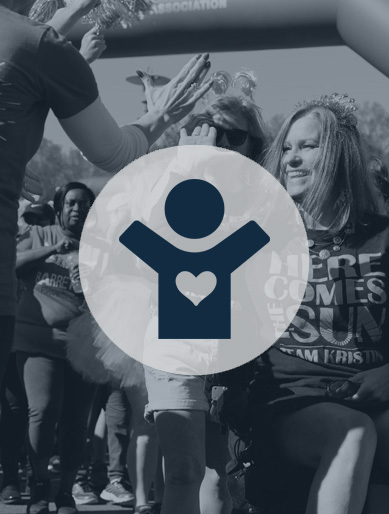 Whether you are looking to volunteer one day a year at a special event or weekly for a family affected by ALS, we have something for you.